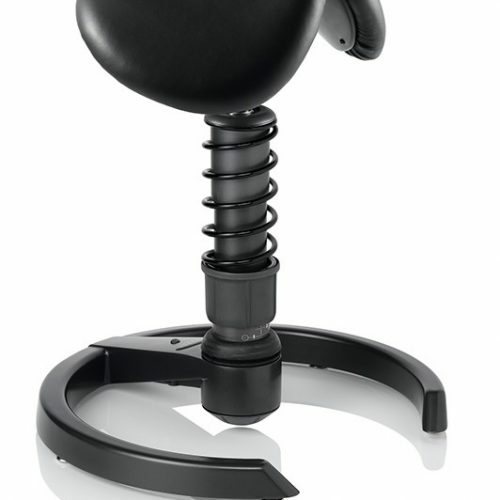 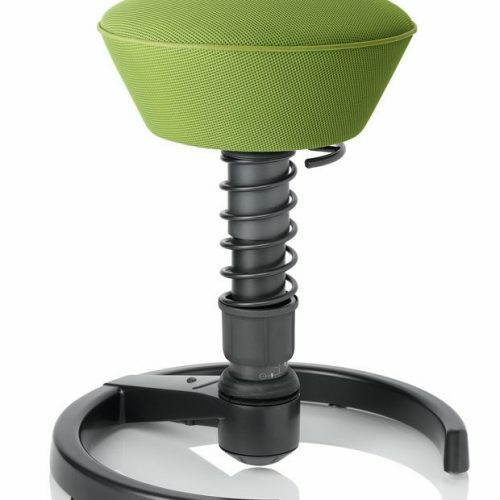 Ergonomics is now a real concern for most companies. 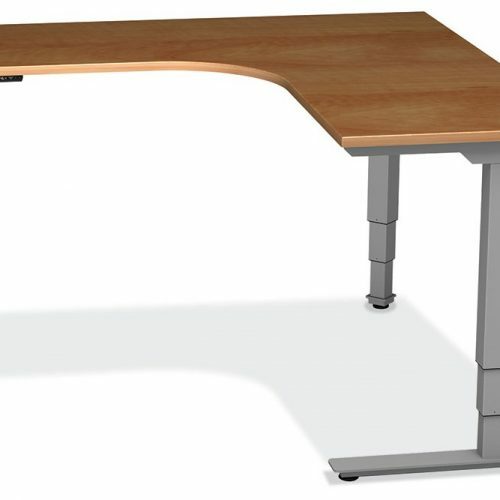 And Cubicles Plus Office Furnishings will address any and all of them. 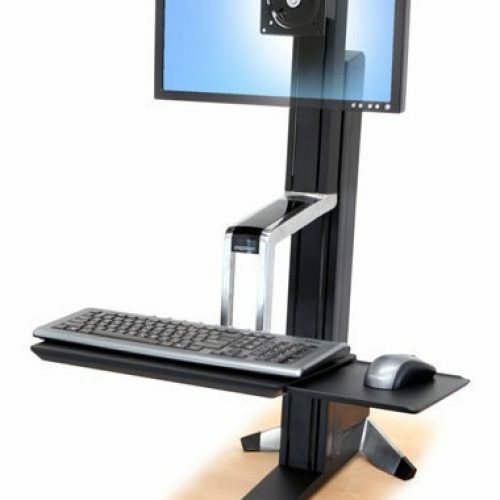 These concerns often spread well beyond the task chair. 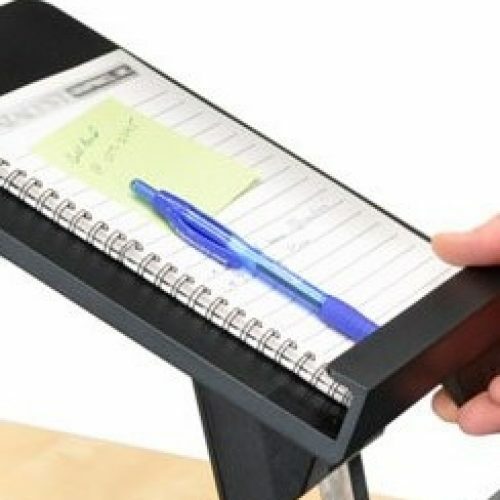 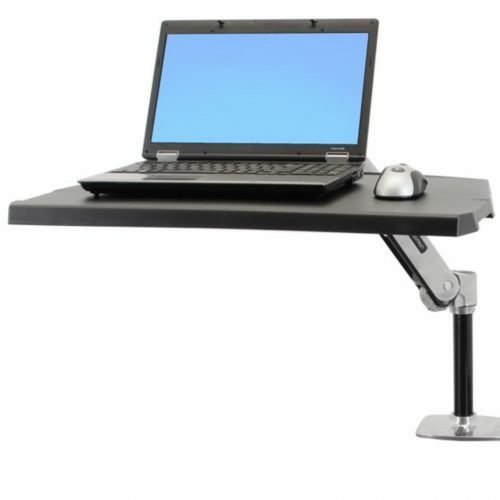 With the increased time employees spend on their computers, several other products have become an integral part of this furniture category. 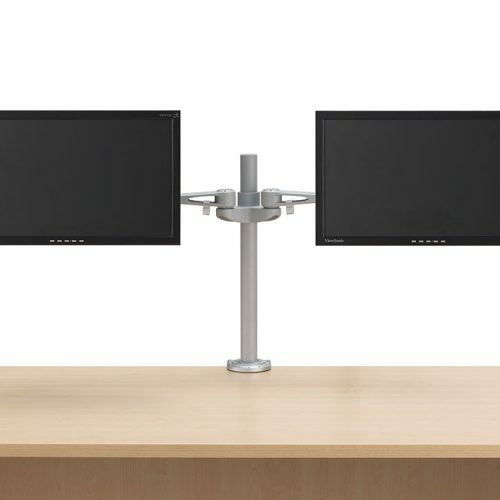 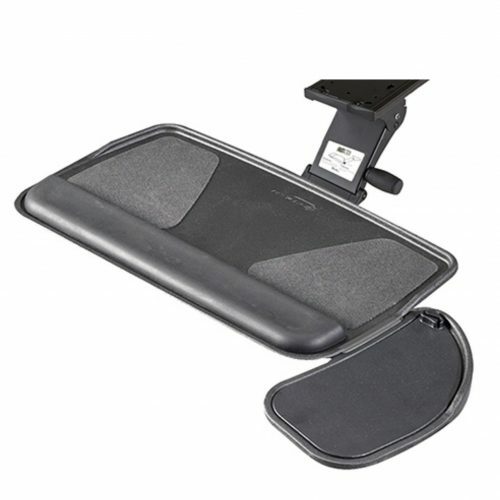 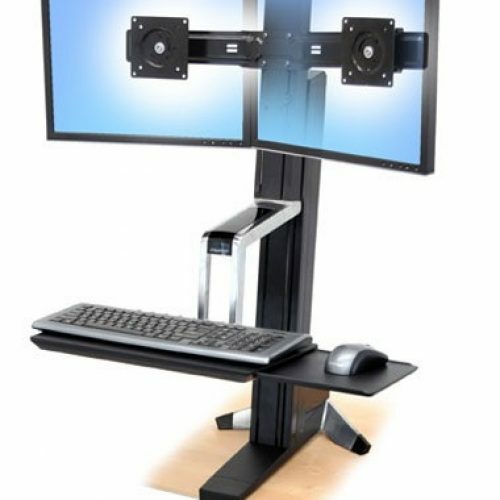 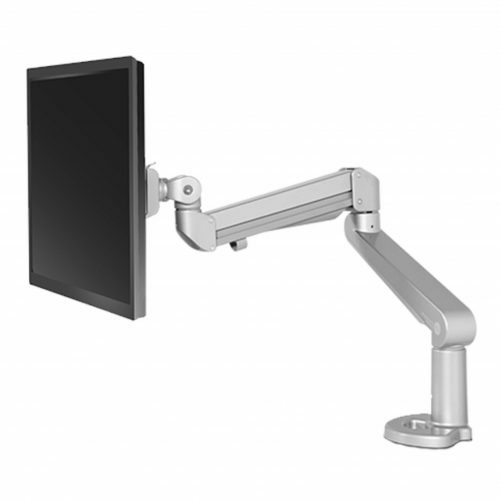 These ergonomic accessories may include articulating keyboard trays, electric and manual sit/stand mechanisms for worktops, and monitor arms and risers.